How much is Spencer Davis Worth? 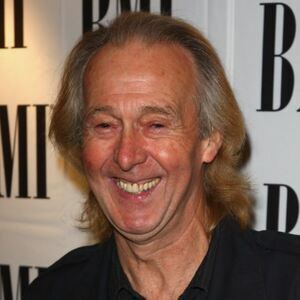 Spencer Davis net worth: Spencer Davis is a Welsh musician and singer who has a net worth of $10 million. 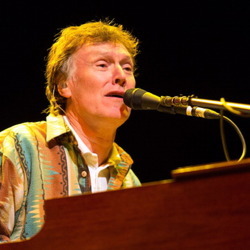 Spencer Davis was born in Swansea, Wales in July 1939. 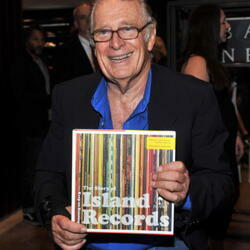 He is best known for being the founder and front man of The Spencer Davis Group. The group formed in 1963 and was active in 1969. They reunited from 1973 to 1974 and again starting in 2006. Spencer Davis released their debut studio album Their First LP in 1965 and it reached #6 in the UK. 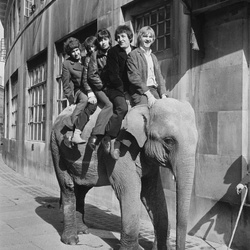 Their album The Second Album was released in 1966 and reached #3 in the UK. The Spencer Davis Group released the album Autumn '66 in 1966 and it reached #4 in the UK. They also released the albums With Their New Face On in 1968, Funky in 1969, and Gluggo in 1973. Their singles "Keep on Running" and "Somebody Help Me" both reached #1 in the UK and their singles "Gimme Some Lovin" and "I'm a Man" both reached #1 in Canada. "Gimme Some Lovin" reportedly earns Spencer around $500 thousand per year in royalties.